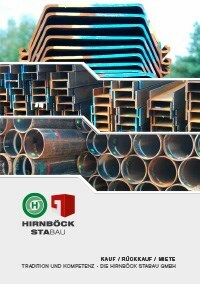 The Hirnböck Stabau steel lightweight sections are made of cold-rolled strip steel. 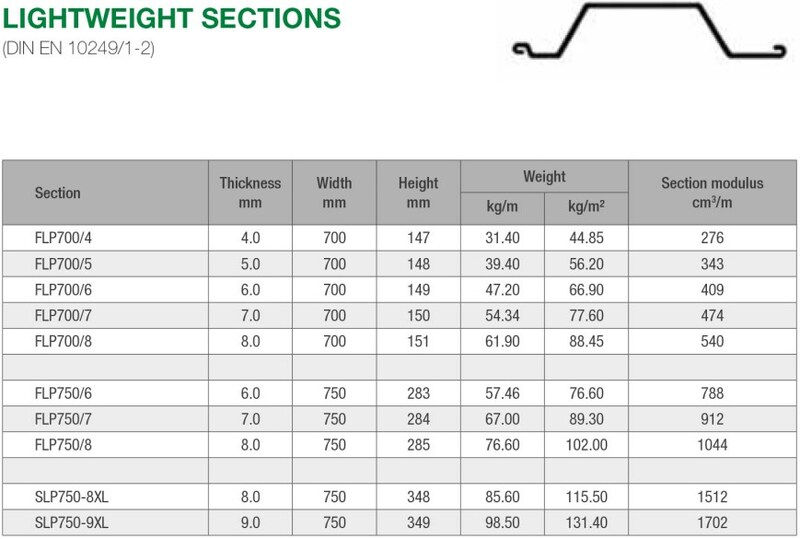 The steel lightweight sections include certain special profiles such as frame profiles, side wall U-profiles, tipper profiles, drip rod profiles, scrubbing rod profiles, floor frame profiles mainly used for vehicle construction. The Hirnböck Stabau sheet piles are between 700 and 840mm broad. If you need advice or have any questions about our products, please do not hesitate to contact us!